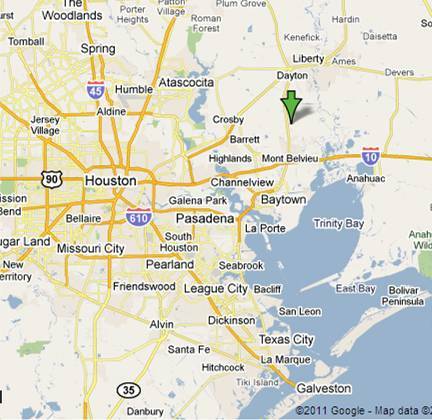 There are reports of an explosion occuring about 11:45am at Enterprise Products in Mont Belvieu, Tx just east of Houston. 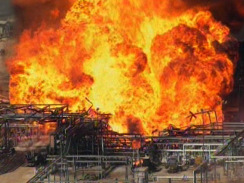 So far, I’ve seen no reports about possible injuries or deaths, but the photos are daunting. Enterprise owns a state of the art gasoline additive production facility that has been modified to produce isooctane, a motor gasoline octane enhancement additive used in reformulated motor gasoline blends to increase octane, and isobutylene.